​A tree surgeon is someone who can deal with all of your landscape requirements. If a tree needs removing, it takes a specialist tree surgeon to remove it as it is a huge and depending on where the tree sits, it could be dangerous too. ​Tree surgeons have to have certain qualifications in order to become a tree surgeon as you have to make sure that you know exactly what you are doing and the best way to go about it. 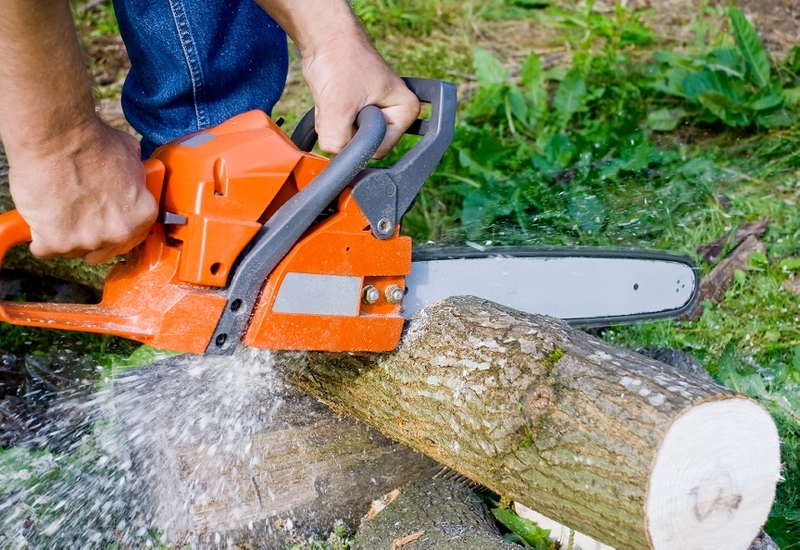 ​Who are West Bromwich Tree Surgeons? ​West Bromwich Tree Surgeons are the most professional and affordable tree surgeons in and around West Bromwich. We offer you a tree service that is unbeatable on price and on service too. We are very proud of our work and can honestly say that they are all achievements for us as tree surgeons. With over 16 years’ experience in removing tree in difficult situations, we are able to overcome any challenge that we come across. We are able to provide you with our expert service and our honest advice in all aspects of tree surgery and anything else you may need. Why are we the best tree surgeons in West Bromwich? 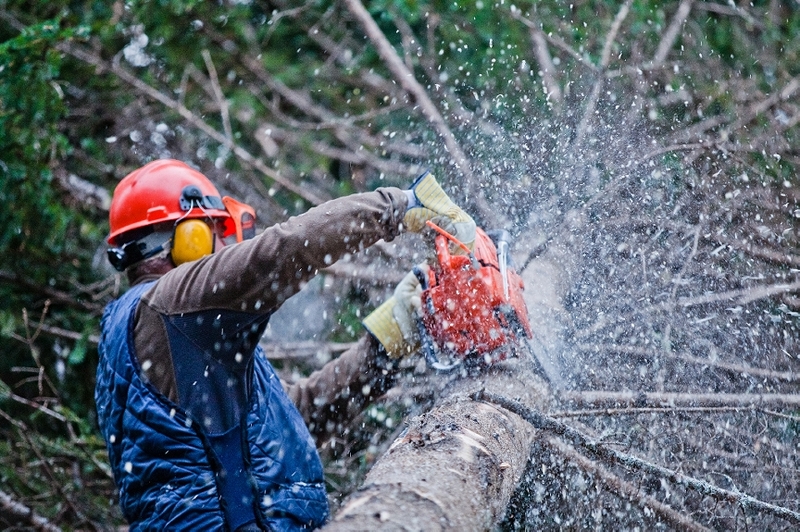 ​We are a reliable and friendly tree services that can give you a professional service. Using the latest techniques and machinery, we are able to ensure that your trees will be completely cared for and can be maintained without any of our work causing you any trouble and creating minimal disruption to you, your surroundings and your tree too. We pride ourselves on always giving our best in everything that we do for our customers. We are extremely proud of our vast amount of knowledge and our years of powerful experience. Our team of tree surgeons are so well known for their good work because of their dedication and passion towards their job. West Bromwich Tree Surgeons are very proud to have a stable company that can provide the people of West Bromwich with a service that they cannot find fault with. 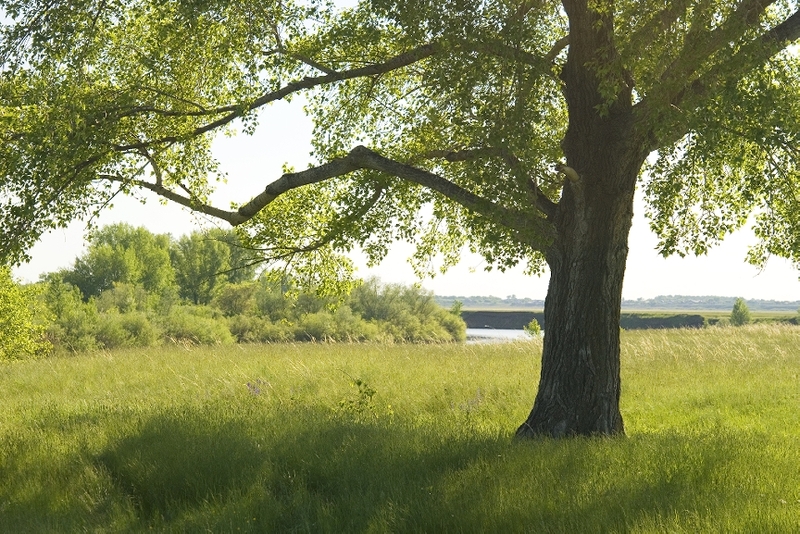 ​To ensure that a tree stays well preserved and healthy, they have to be maintained and looked after properly. We appreciate that as an owner of a tree, you may not know what should be done to prevent damage in the future and you may be unsure of how to go about treating a tree, that is where we come in! ​Our professional team of tree surgeons know everything about trees and know exactly how to deal with them. ​Our experienced tree surgeons are always on hand to help out people that have questions as with their knowledge and experience, there isn't much we don't know! If you need a little guidance on how to look after your trees, our tree surgeons are always there to guide you through the process and help you to understand how it all works and what you can do to prevent certain things from happening. We are able to provide our customers with a detailed price before we start the work so that we can agree before anything is started and then once we have finished, the job will be complete when you are satisfied with it and then you will pay after you have checked everything is done to your standard.